Logo design + Cover art and Media design + Brand identities + Brochures, newsletters, and pamphlets + Cover design and book layout ++ Graphic Design Gallery here. 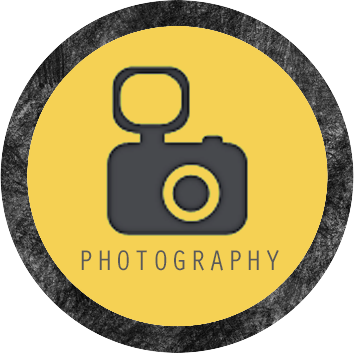 Landscape photography + Architectural and travel photography + Table-top product photography + Food and beverage photography + Portraiture ++ Photography (& Prop Styling) Gallery here. 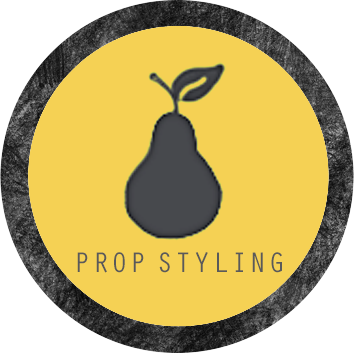 Design and decorate sets for commercial photography + Style and arrange food, clothing, and products to be photographed or filmed ++ Prop Styling (& Photography) Gallery here. Research architecture, interior design and color trends + Prepare and present decorating possibilities + Create physical environments based on decorating designs ++ Production Design Gallery here.